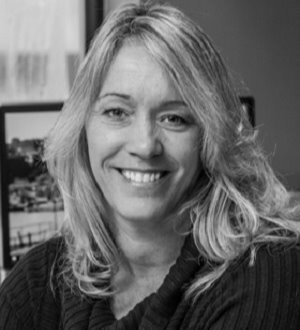 Deb, a partner at Givens Pursley LLP, is a general business litigator in state and federal courts, with a particular emphasis in the areas of employment and media law. Her experience includes representation of a wide-variety of businesses and industries throughout the state of Idaho ranging from agricultural, environmental and construction interests to healthcare, manufacturing and high tech companies. Moreover, as one of the state’s premier media attorneys, Deb has represented major media and communications clients, including newspapers, magazines, cable companies, local television stations, national television networks, radio stations, movie studios and music recording associations in various litigation matters, including libel, privacy and intellectual property disputes. Mountain States Super Lawyers - "Top 40 Women"
Kate Feltham Award (2005) from Idaho Women Lawyers, Inc.